Jamieson Laboratories—the number one brand of vitamins, minerals and natural health supplements in Canada—needed an agile and effective way to engage with customers at every stage of the product innovation cycle. The Vitamin C market was experiencing a sales decline. 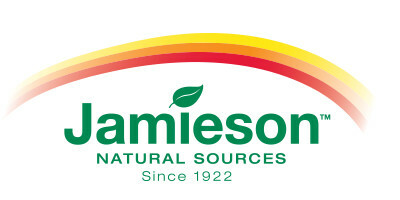 Jamieson wanted to reverse the trend and boost sales for its Vitamin C portfolio. It wanted to test packaging for its chewable products and identify ways of communicating the “deliciousness” of this product line to consumers. To get consumer feedback on how to better communicate the superior flavor of its products, the company tapped into its insight community called Jamieson VOICE. Input from the community helped the marketing team re-launch products with optimized packaging and attractive graphics that resonated with consumers and drove sales. With insight from our community, we saw strong increases across all the individual chewable Vitamin C SKUs as they transitioned to the new packaging. Jamieson VOICE lets us build a closer bond with our consumers. The community is a competitive advantage and sets Jamieson apart from the other brands in our category.